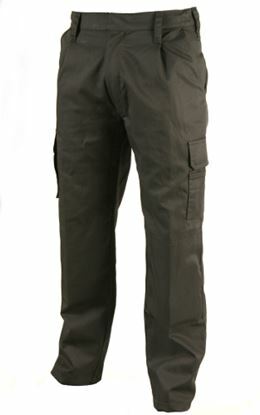 We’re proud to offer a new ultra lightweight fabric holster pocket trouser. Designed & styled for the image conscious professional and packed with extras, this trouser is our best yet! 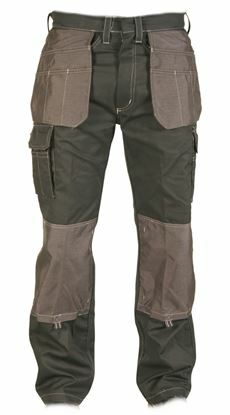 Super comfortable with Lightweight cordura reinforcements; Ripstop polyester cotton and tripled stitched main seams; Cut-off or fold away holster pockets for tools and mobile devices; Cordura top loading adjustable kneepad pockets; Reflective logo strips carefully positioned on the side pockets and behind the knees. 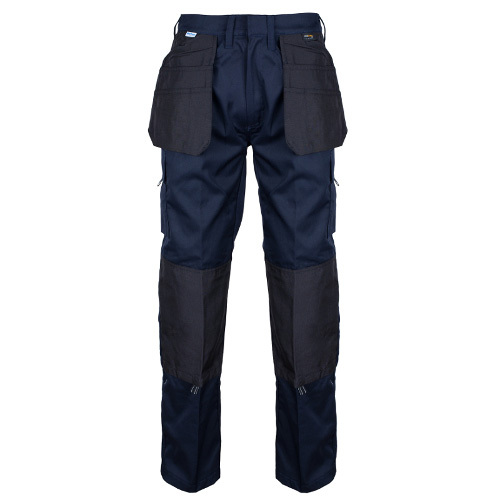 If you’re excited like we are then why not contact us to arrange to see and discuss this highly anticipated trouser..
With the garment construction including top quality Carrington fabric and Cordura fabric for wear points, this truly is a value for money pair of trousers, not only in durability, but also design and fit. 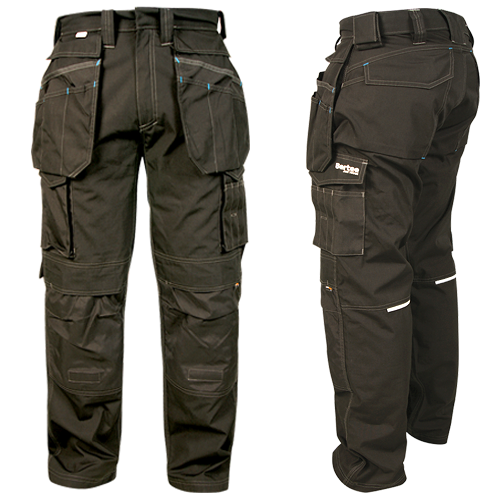 We’re so sure about this, that we offer a lifetime guarantee* on these trousers against faulty workmanship. The quality of Bertee products is upheld with a manufacturers guarantee on all zips, seams and fastenings for the lifetime of the garment. 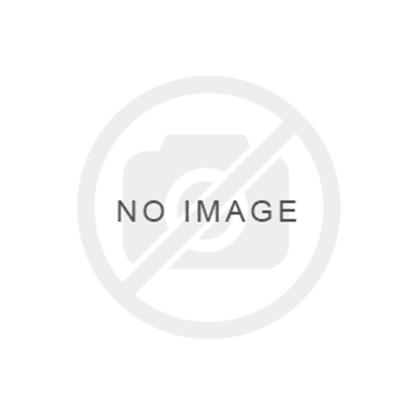 This guarantee demonstrates the quality of this range of workwear. Have you heard of our MyWeb Workwear Management software? – it’s designed to make your life easier when it comes to ordering. We are working in partnership with Bertee Workwear to create new workwear garments that are tough yet comfortable. The project is part of our long-term relationship with Bertee Workwear, bringing to you the best value workwear in the market. Find out more about Bertee Workwear. Designed to fill the gap between fleeces and typical coats and jackets, the Bertee Softshell is super comfortable, water resistant and highly versatile. Its thoughtful design combines functionality with executive style. 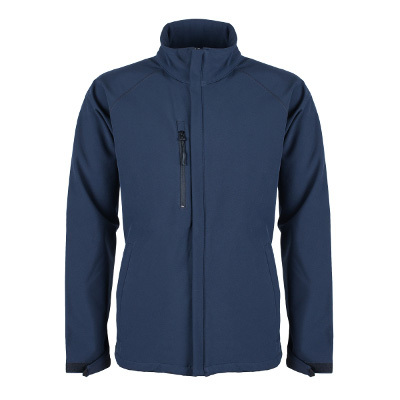 Bertee’s fleece jacket offers a classic and comfortable soft luxurious microfleece, with a soft cuff design for increased wearer comfort. 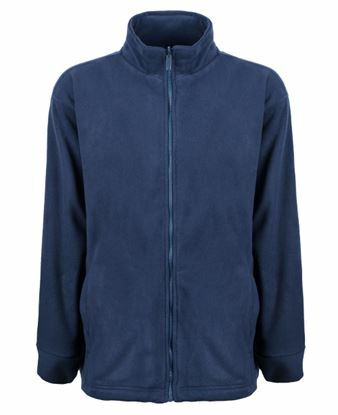 The 300 gsm fleece material with twin stitched seams ensures the garment’s durability. Fleece jackets are the perfect midlayer when a coat is too heavy and a jersey isn’t quite enough. As you would expect, the zip up fleece comes with Bertee’s usual Lifetime Quality Guarantee. A smart professional lined water resistant jacket, not looking out of place on the high street, but a go-to for working in the elements. This fleece lined jacket is an outdoors classic with sealed seams and a Ripstop PU coated fabric that is both tough and breathable; sheds moisture and breathes so you stay warm and comfortable. The adjustable hood provides superb coverage. With two handy lined outer pockets and inner security pockets, it''''s a workwear essential for the colder wetter weather.